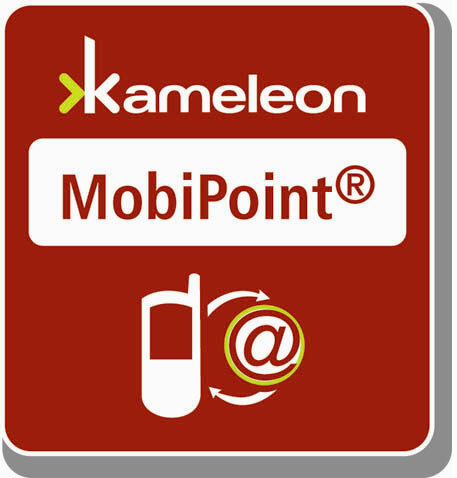 Kameleon Mobile Technologies Launches Innovative MobiPoint® Technology in the U.S.A. in Association with Viacom Outdoor Inc.
Viacom Outdoor Inc. will be the first major U.S. vendor to offer Kameleon MobiPoint® technology in a series of trial projects scheduled to begin in November. 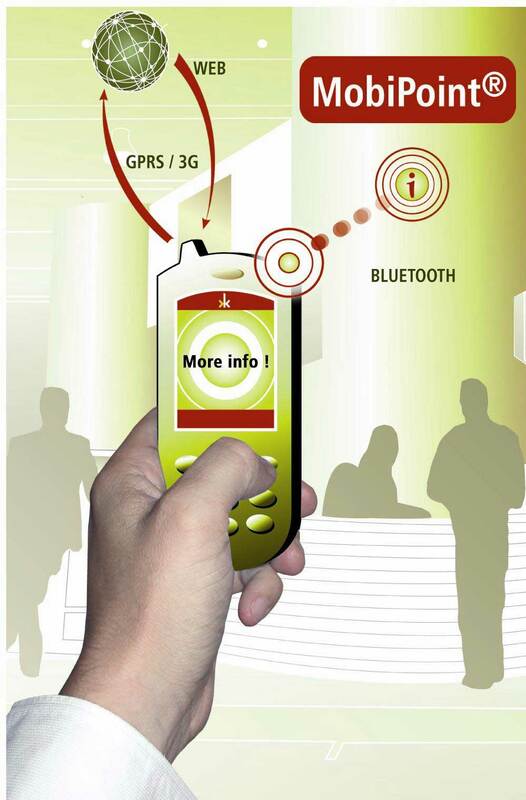 MobiPoints attached to Out of Home Advertising locations connect On-the-Go Bluetooth Mobile Phone Users to Rich Multimedia Advertising Content with Just-One-Click. Viacom Outdoor Inc. will be the first major U.S. vendor to offer MobiPoint® technology in a series of trial projects scheduled to begin in November. Kameleon Mobile Technologies "MobiPoints" will be placed in a variety of out of home media points including bus shelters, street furniture, kiosks, commuter rail cars and platforms and other special locations in various U.S. cities. With just one click the Bluetooth-enabled mobile user can elect to get enhanced product information when and where he's near the point of sale, offering advertisers and brands a unique, patented new way to reach consumers, and add incentive to purchase. A non-offensive “pull technology,” MobiPoints are activated by the mobile user. Information is not "pushed" on to the user's phone. Advertisers and brands are facing a brave new communications world. It's one in which traditional forms of advertising like television, print, and radio are being challenged by new consumer attitudes. Consumers are spending less time statically watching, looking and listening, and more time actively engaged with their video games, DVDs, the internet, mobile phones and iPods. So how do you reach today’s on-the-go business crowd and young consumers who are hip to new mobile technologies? Kameleon’s MobiPoint® solution appeals to these markets via their use of hi-tech Bluetooth-enabled mobiles, and their nature as early adopters, seeking out and enjoying new ways of interacting with Brands and the environment. MobiPoints placed strategically in the environment let advertisers reach these early adopters in an interactive, fun way; and, at the same time, enhance brand awareness and offer purchase incentives at, or closer to, the point of sale. A Kameleon MobiPoint® attached to a bus shelter billboard promoting a concert event let's the consumer learn more about the artists, download a music video, and even purchase concert tickets. All with just one click. A Kameleon MobiPoint fixed to a theater marquee let's the consumer learn more about the film, see how many seats are available for the next show, and get a voucher for a free Coke when purchasing a ticket! Kameleon MobiPoints found throughout a retail environment attract consumers to special features, provide fashion and beauty tips, and offer accessory ideas. Product shelves in the supermarket that are enhanced with Kameleon MobiPoints let customers get interactive product information, coupons, etc. A Point of Sale Display enhanced with a Kameleon MobiPoint® offers more than just static purchase motivation, bringing the brand to life, featuring the aura of the brand as well as the product. In essence, Kameleon MobiPoints wake up the static world of out-of-home media, creating interactive networks for advertisers and brands, appealing in a fresh new way to consumers. If this all sounds like magic or an advertiser's dream come true...it's actually both. MobiPoint® magic is based on Bluetooth technology, recognized as the world standard of electronic connectivity, sending out a radio signal thirty feet in diameter from a patented Kameleon MobiPoint® strategically placed in the environment (e.g.attached to a bus shelter billboard) that connects the mobile user directly to the information being offered. Easy to install,indoors or outdoors, MobiPoints can be battery-powered for a two-year lifetime. As an advertiser's dream come true Kameleon MobiPoints offer not only a unique new way to reach customers at or near the point of purchase, but also a way to track impressions and usage. The "clicks" made by the mobile user can be tracked and audited to build user profiles and judge the efficacy and appeal of any particular mobile campaign created on a location-by-location basis. In addition campaigns are easy to modify and update with Kameleon's easy to use back-end software. Kameleon Technologies is a Paris based/Cambridge-linked technology company incorporated in 2002 to develop products and services related to Bluetooth mobile applications. In 2004, the company implemented a series of successful tests in Europe and is now expanding services to the North American market.